GLARIE has terminated OEM/ODM cooperation with any trading companies. If any companies uses GLARIE-like brochures, catalogs, car designs, sells other brands of elevators, all of these are NOT original GLARIE products! GLARIE is originated from Germany with a long history. 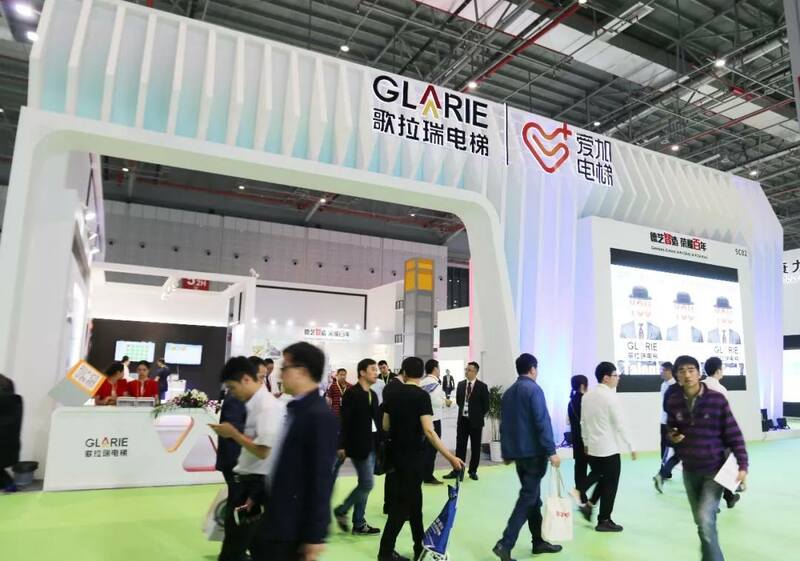 GLARIE China manufacturing plant was put into use in 2014.There are Chinese manufacturing center and German R&D center. GLARIE owns class A Manufacturing License and class A Installation License, our annual production capacity is 20,000 units. With global and local optimal combination, we can offer solutions of vertical and horizontal passenger transportation for customers. As a whole manufacturing, research and development, sales, maintenance services in one company, we will continue the hundred years of German industrial spirit and make all-round cooperation with customers for our innovative technology, good solutions of outstanding building and commercial passenger flow and high-quality products. Meanwhile, we are committed to serving green, safe, intelligent and comfortable living, participating in the sustainable development of the city construction by means of continued capital input and technology induction. We will make our contribution to World's urbanization process in this important period in the history with unremitting efforts and enterprising spirit. Address: No.9 Xuqing RD., Xuguan Development Zone, Suzhou, Jiangsu, China.